Today is the official first day of outdoor practice at Lakewood. Please sign up if you haven't already. Participants ages 5-9 will learn basic passing, swimming, treading, shooting techniques and the rules of the game while having tons of fun! Parents must remain at the pool during the program. While the game is played in the shallow end, the kids are expected to know how to swim and be comfortable in the water. Register for one or both. Participants ages 10-14 will learn basic passing, treading, shooting techniques and the rules of the game while having tons of fun! Lessons will take place in shallow and deep water, which requires swimming proficiency. Location: Lakewood High School Pool, 14100 Franklin Blvd. Lakewood, OH 44107. 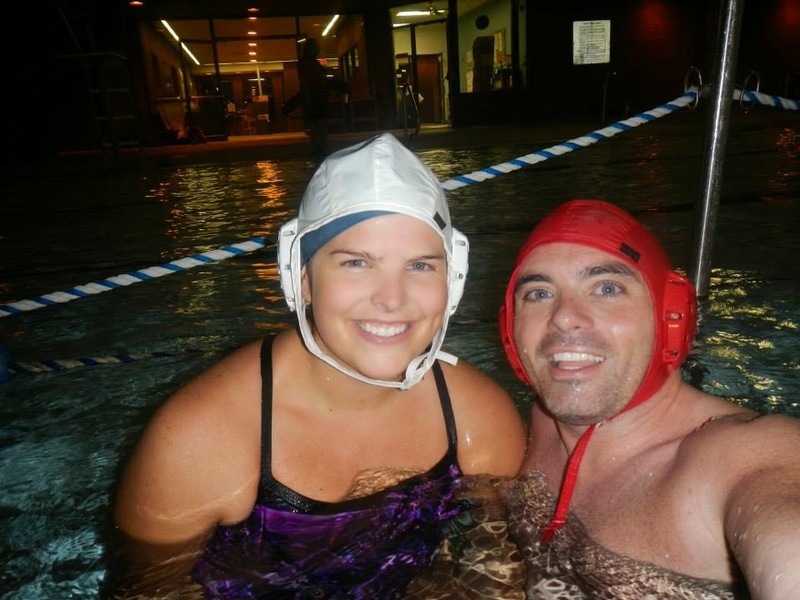 Registration: Pay securely online through Cleveland Water Polo Club via Paypal or Credit Card. Parents will be required to sign an assumption of risk waiver at the first session.